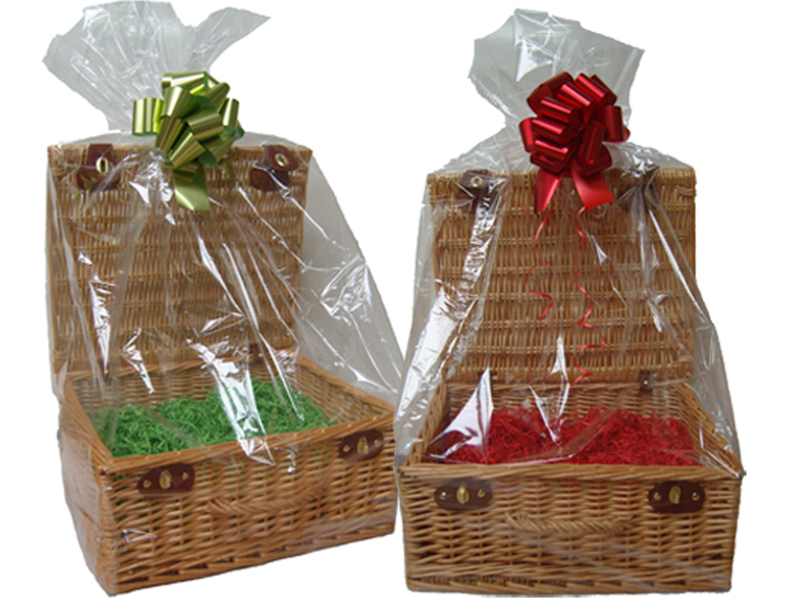 Sample pack of 3 clear Cellophane Hamper Basket Bags with a side gusset to give a flat base. 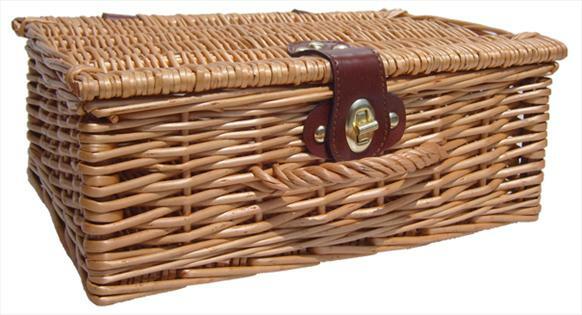 There is one of each size to fit our 12, 14 and 18 inch hampers and will accommodate them with the hamper lids open. 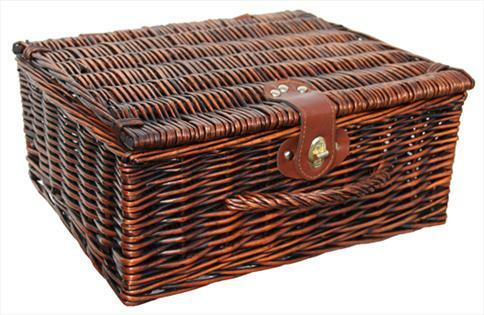 Hamper, shred and bow not included but available separately.